You will have to trek to Everest region to participate in the unique Mani Rimdu Festival in Thyangboche Monastery. Aside from the Festival, you will also be trekking to Kalapathar (5643m), which offers a fantastic panorama of Everest, Makalu, Cho Oyu, Lhotse, Nuptse, Thamserku etc. Mani Rimdu Festival is the biggest festival celebrated by Sherpa community in Everest region. Every year the festival takes place at the famous Thyangboche Monastery in Thyangboche in Khumbu Valley. The festival is a celebration of the initiation of Buddhism in Tibet by Guru Rimpoche. The festival actually runs for a full 5 days during which lamas are involved in rigorous 24-hour puja ceremony, however, it is open for public for only 3 days. The first few days monks devote time to drawing a huge mandala on the premises of Thyangboche Monastery. The mandala is made using colored sand pebbles consisting multilevel layer of decoration, each carrying a symbolic and spiritual connotation of Buddhist teaching. Mandala is created to invoke the God of Compassion that will eventually radiate to the whole word ensuring long life, peace, and good fortune. 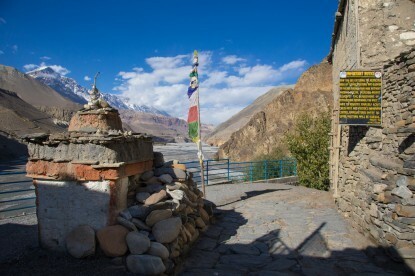 On the day of Wong which falls on a full moon day, Buddhist devotees from every part of Everest region gather at the monastery to receive blessings in the form of Mani Rilwu and Tshereel for long life and prosperity. The following day the festival becomes entertaining when monks perform ritualistic mask dances or cham resembling various Buddhist deities. On the ensuing days, pujas are performed to the God of Fire and Mandala wishing to ward off evil from the world. The festival dates vary from year to year, but it is usually observed in the month of October or November. Mani Rimdu Festival 2017 is on 4-6 November. 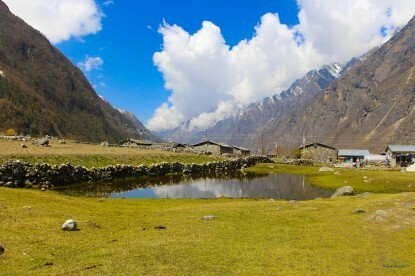 You will have to trek to the Everest region to participate in the unique Mani Rimdu Festival. The trekking starts from Lukla and goes through Sherpa villages of Phakding, Namche, and Syangboche to finally reach Thyangboche. Aside from the Mani Rimdu Festival, you will also be trekking to Kalapathar (5643m), which offers a fantastic panorama of Everest, Makalu, Cho Oyu, Lhotse, Nuptse, Thamserku etc. 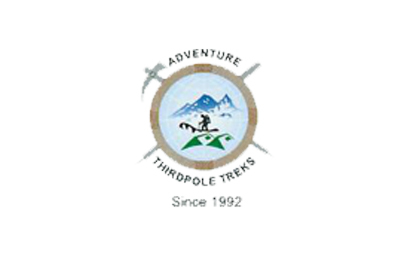 Fly from Kathmandu to Lukla (2800m) - 40 minutes and commence trek to Phakding (2600m) - 3h. Phakding - Namche Bazaar (3450m) - 6h30. Acclimatization day in Namche Bazaar. Namche Bazaar - Tengboche (3870m) - 6h30. 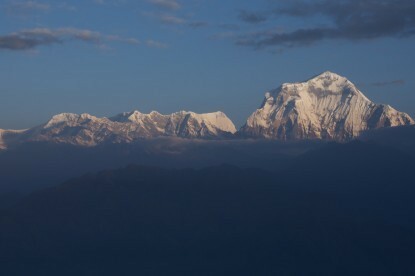 Tengboche - Dingboche (4350m) - 6h. Dingboche - Lobuche (4930m) - 5h30. Lobuche - Gorakhshep (5200m) - 4h. Exploration to Everest Base Camp (5300m). Gorakhshep - Kalapattar (5545m) - Lobuche - 6h30. Lobuche - Tengboche - 6h. Tengboche - Namche Bazaar - 5h. Namche Bazaar - Lukla - 6h. Fly from Lukla to Kathmandu - 40 minutes. Free day and farewell dinner in the evening.